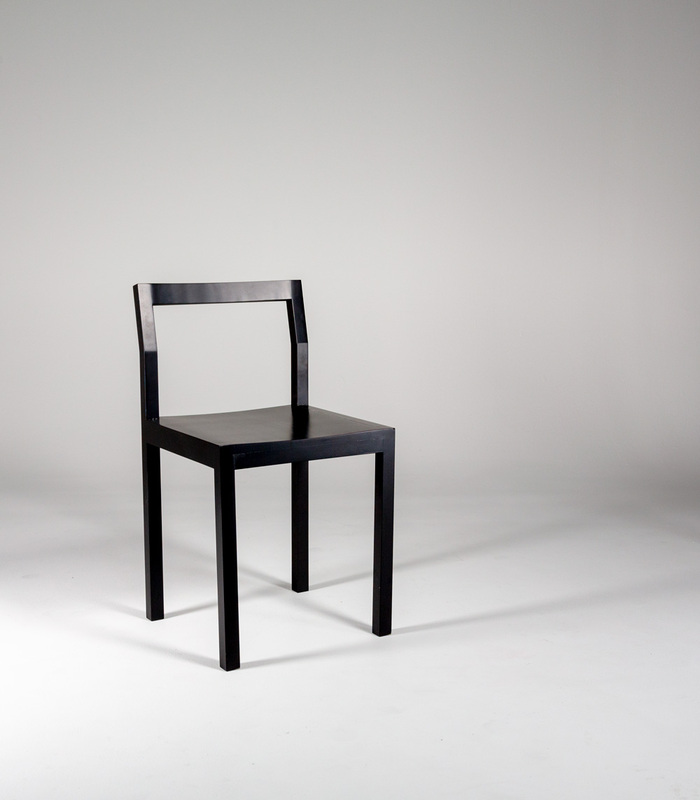 Oiva is a small chair designed for everyday use. 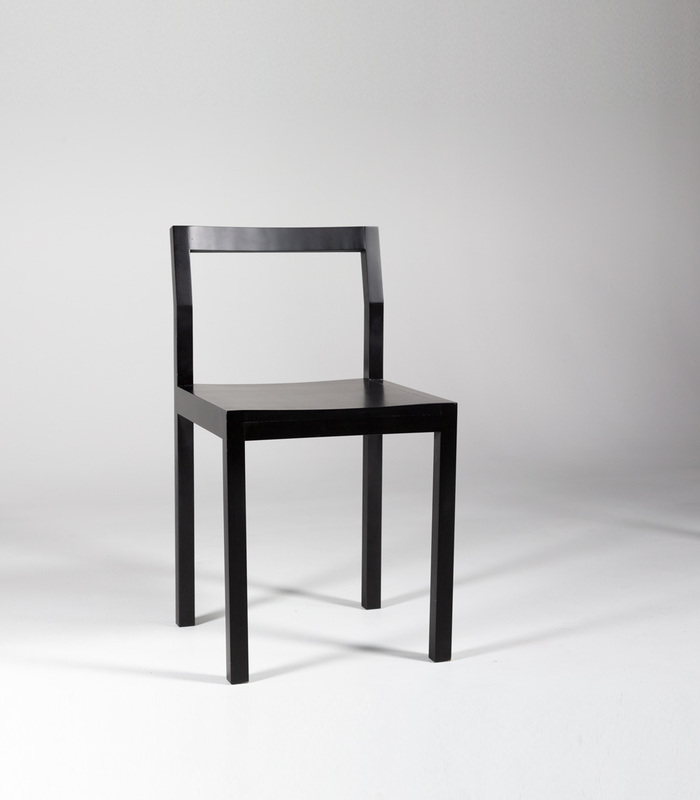 In this chair minimalistic straight lines meets delicate curves in the seat and backrest. 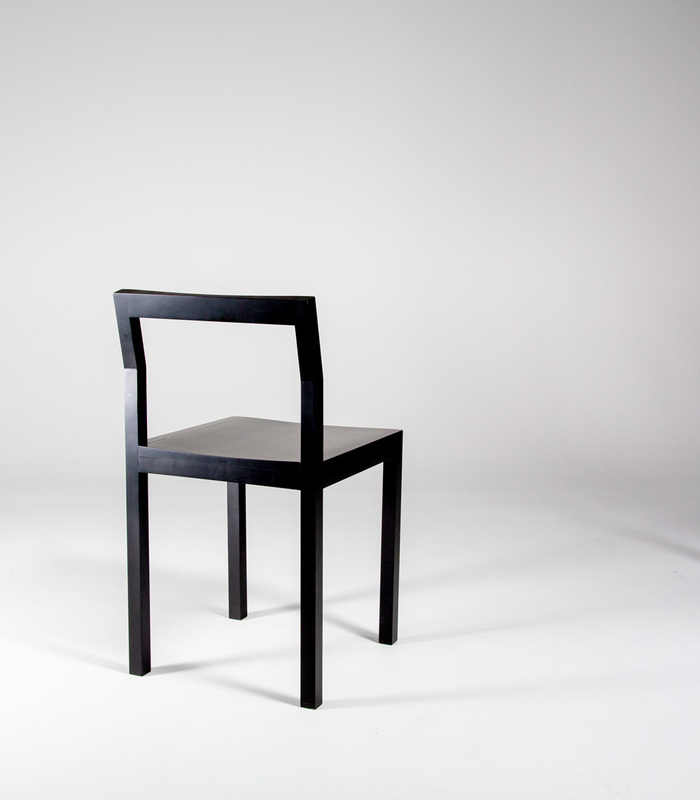 Oiva chair is made out of birch and it is painted black.